Is it fall yet?? Okay, no. But it is time for fall crafting (you have to start early, right?). 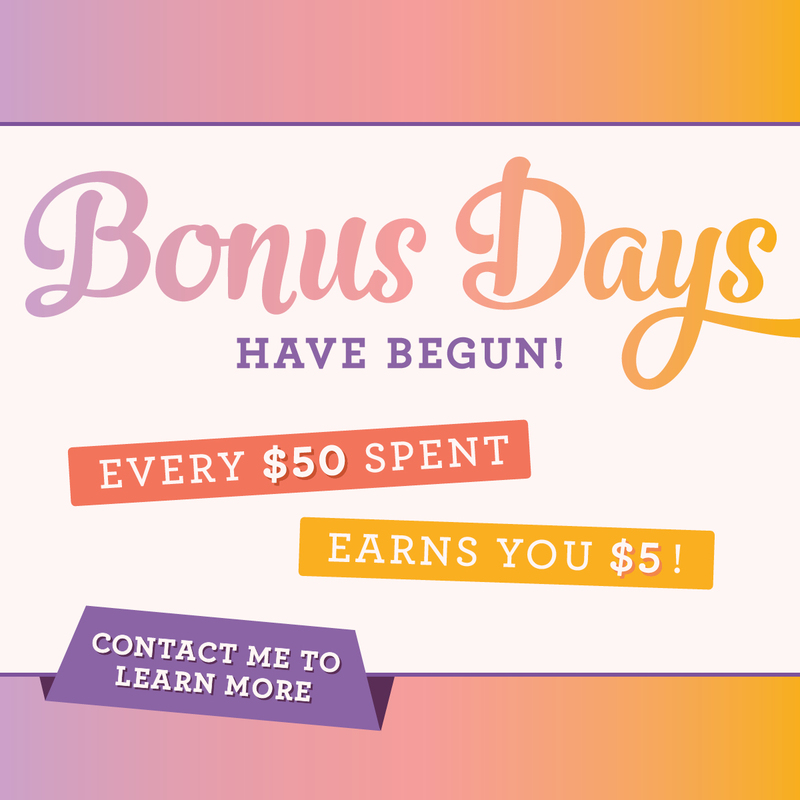 So I’m really excited about the new limited-time bundle that Stampin’ Up! 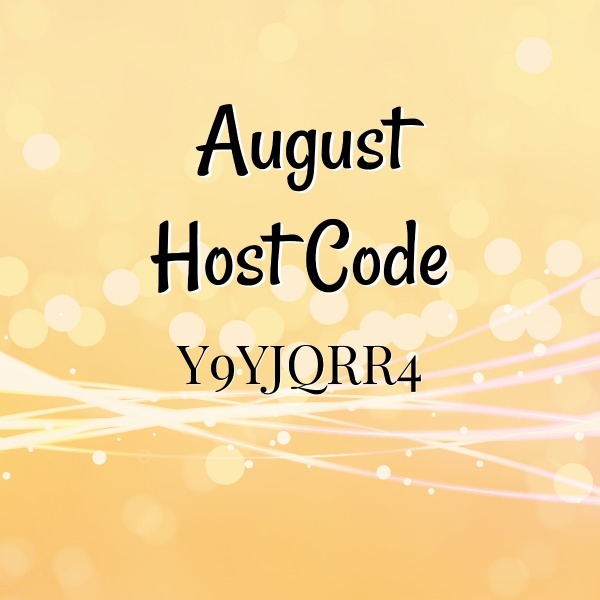 has released today. 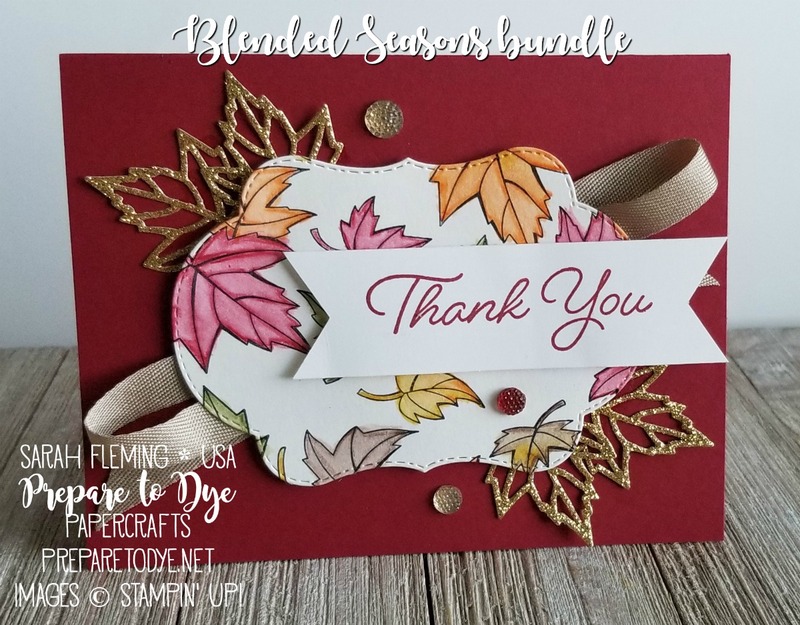 The stamp set and matching dies are simply stunning, and they cover every season. Do you see the stitching around the edge of that label die? HEART EYES EMOJI, y’all. The colors I used here are Cherry Cobbler (card base and watercolor pencil leaves), Pumpkin Pie, Crushed Curry, Old Olive, and Early Espresso. I stamped the leaves on Shimmery White Cardstock, then colored them with Watercolor Pencils (from both the old assortment, and Assortment 2, which is available now). After outlining and shading with watercolor pencils, I filled in the leaves with a damp Aqua Painter, using very little water. 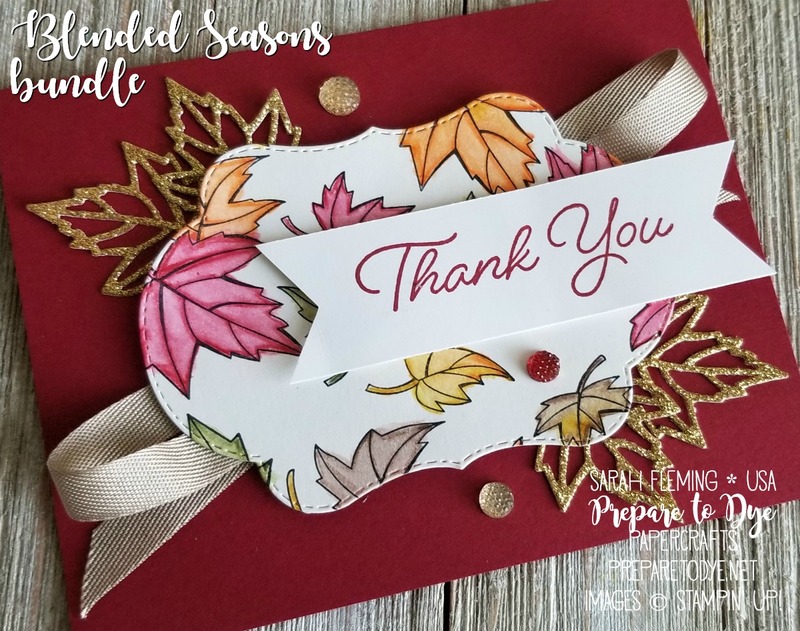 The leaves are cut using the matching Stitched Seasons framelits out of Gold Glimmer Paper (I’m sold — this paper is much easier to use than the old paper! ), and the ribbon is Crumb Cake 3/8″ Classic Weave Ribbon. 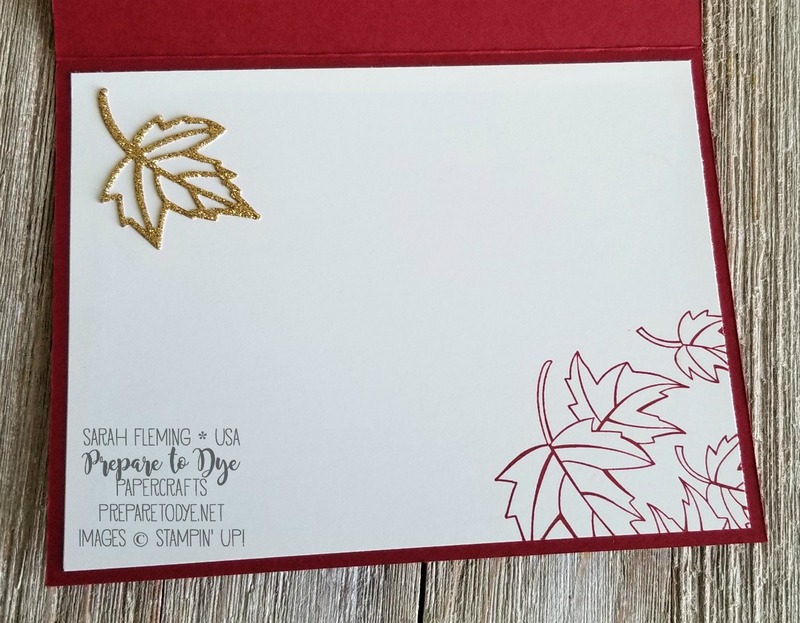 Those fancy dots are the Gold Faceted Gems, and I colored one of them with the Dark Cherry Cobbler Stampin’ Blends marker. Inside the card I stamped more leaves in Cherry Cobbler and added another Gold Glimmer leaf.